When you pursue perfection, you can't help but achieve excellence! 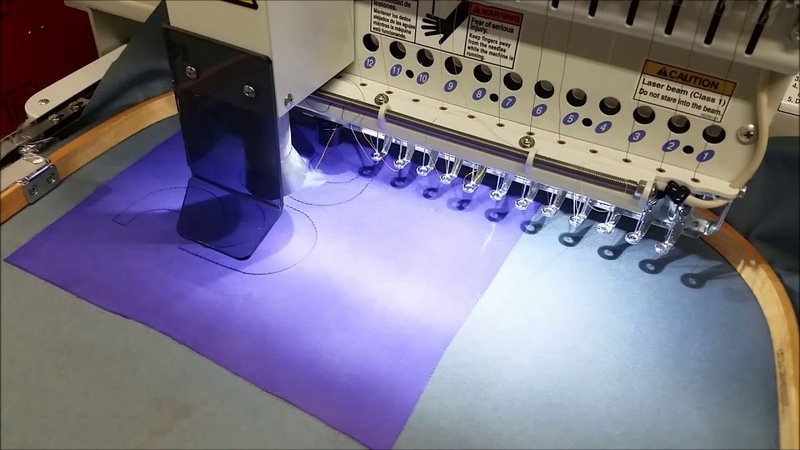 With the intricate cutting abilities of the LaserBridge, you can create designs within designs. Be a fashion leader, not a follower, with exciting, innovative looks. 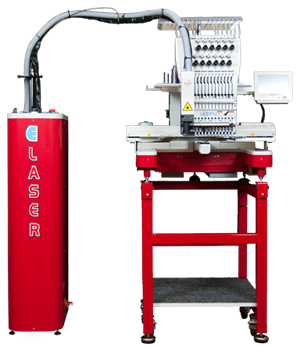 The E-Laser II can create boutique fashion apparel with high markups. 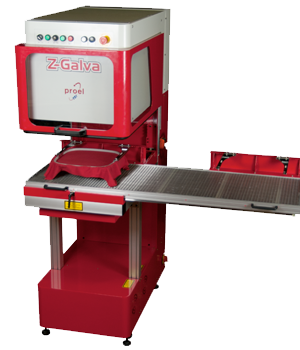 Produce appliqué up to four times faster with the Z Galva. 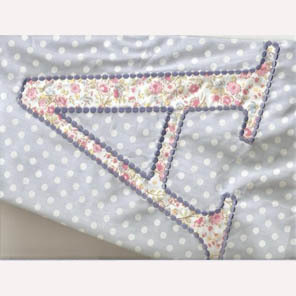 Save on stitches and production time creating appliqué designs that pop off the shirt with a Z Galva. 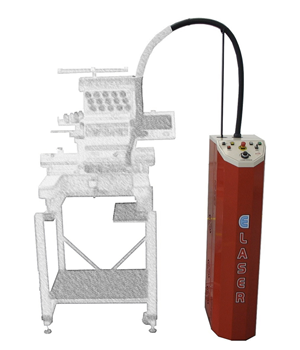 The E-Laser 1200 All in One removes all barriers to creativity and innovation. 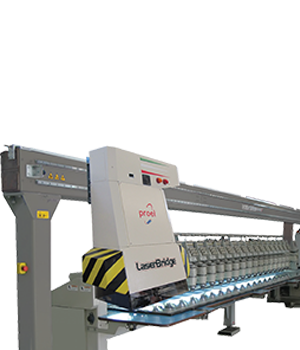 With a LaserBridge, sophisticated, multilayer appliqué designs can be done in a quarter of the time and with less bulk. 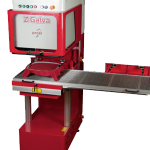 A Z Galva machine makes it easy and friendly to produce retail-inspired multimedia designs. 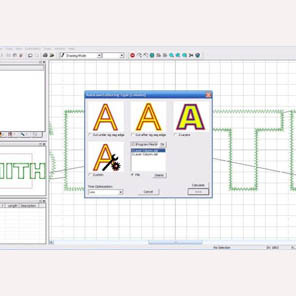 Tap into popular trends such as distressed and reverse appliqué with the E-Laser II. 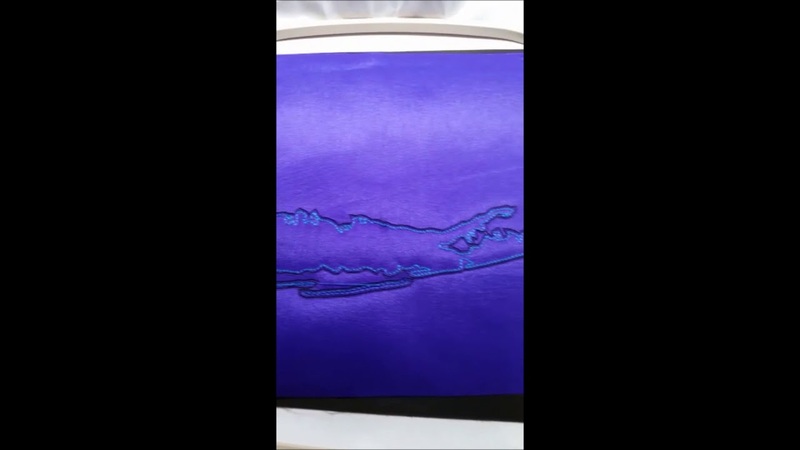 Expand your markets and experiment with the E-Laser II, combining a wider variety of appliqué fabrics for unique looks. 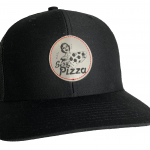 BITO offers solutions for decorated apparel businesses looking to automate their processes and offer exciting, unique looks. 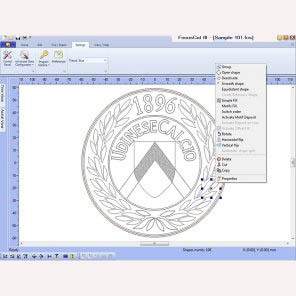 It offers a full line of integrated embroidery and standalone textile lasers as well as embroidery digitizing software. 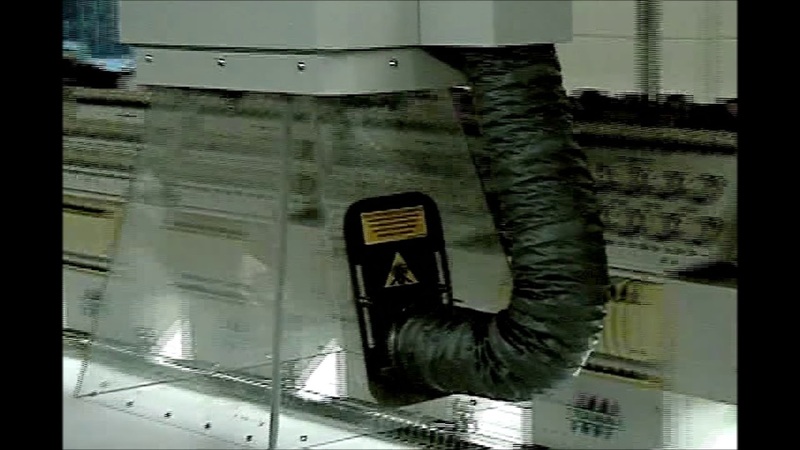 Lasers are used to cut and etch textiles for applications such as appliqué as well as etch and engrave on hard surfaces. 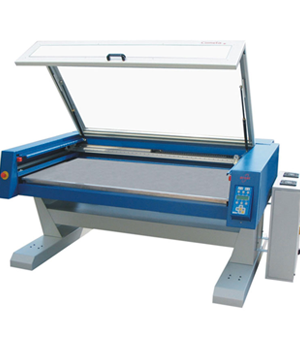 We offer the highest quality, most feature-rich laser embroidery and engraving equipment on the market. 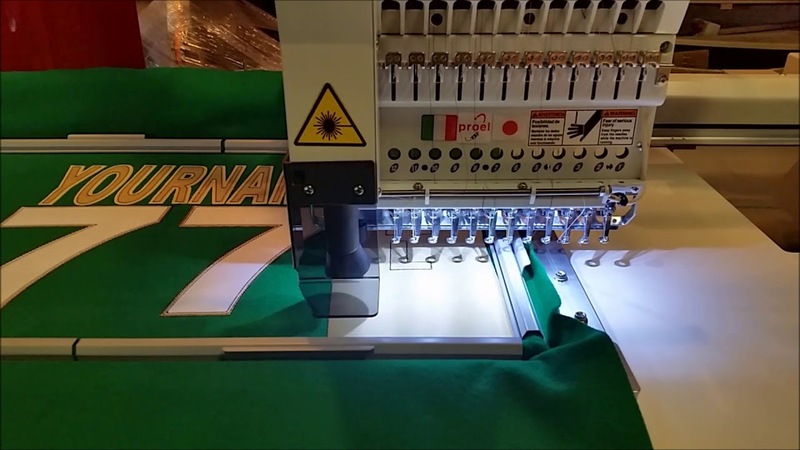 Run the latest digitizing and embroidery software available to ensure your team is as productive as possible. Please contact us with any questions or concerns. 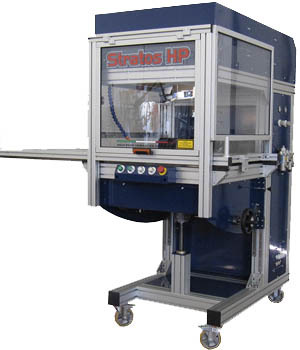 We promise to get back to you as quickly as we can!